Among the other things which distinguish the Australian city of Melbourne is its seaport. The city, which lies at mouth of the Yarra River, was actually not blessed with a great natural harbor like Sydney. In the late 19th century, the river was widened to be able to accommodate larger ships. 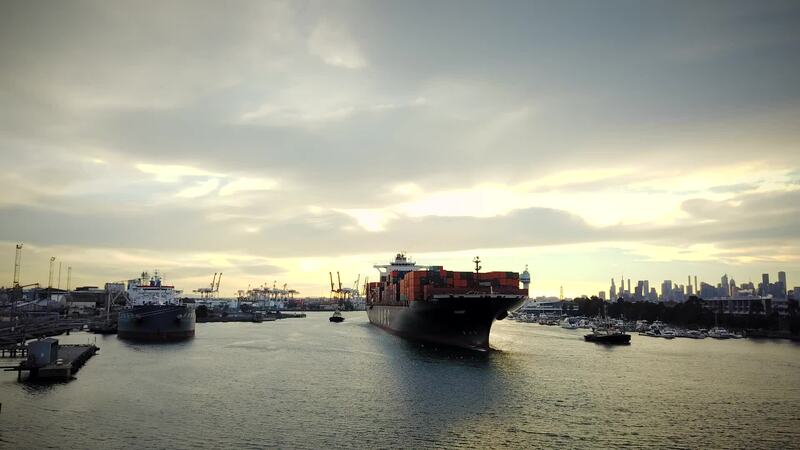 Now, the port is the country's busiest containership port. In this drone video by Steffshots, you'll get a bird's eye view of a giant containership heading out of the great port to sea. Description: I managed to film this large ship as it passed under the Westgate Bridge with Melbourne city in the background, 500.000 ton container ship leaving Port of Melbourne.